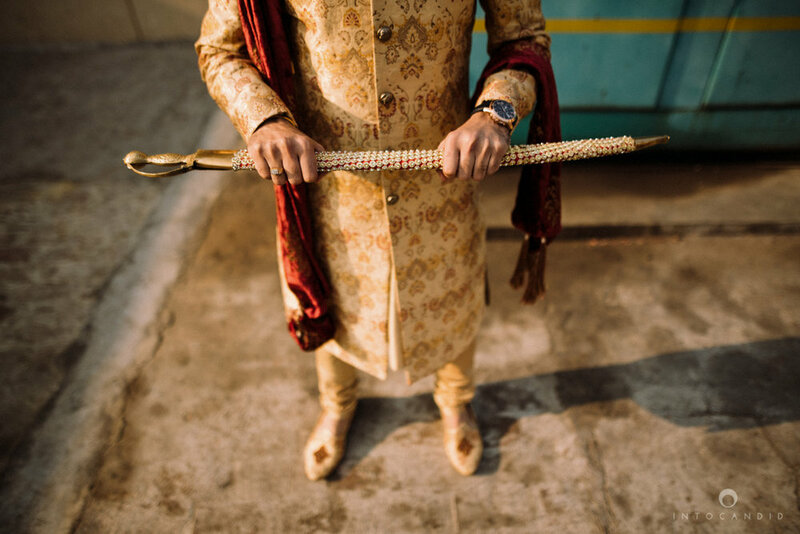 Whenever you are asked to shoot a fellow photographer’s wedding and especially of someone who’s work you’ve always admired, there comes a huge sense of responsibility and a lot of pressure. 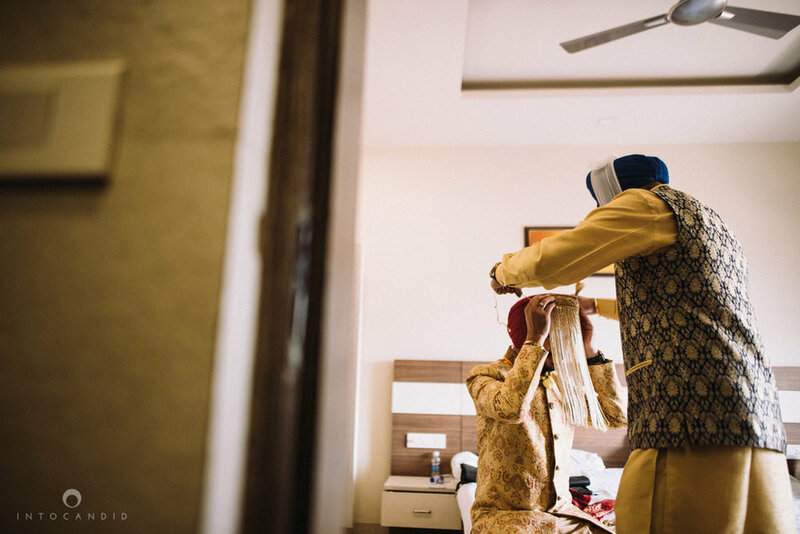 But somewhere, deep down, you also know that you will have an amazing time at their wedding because they share the same love for preserving memories as much as you do. 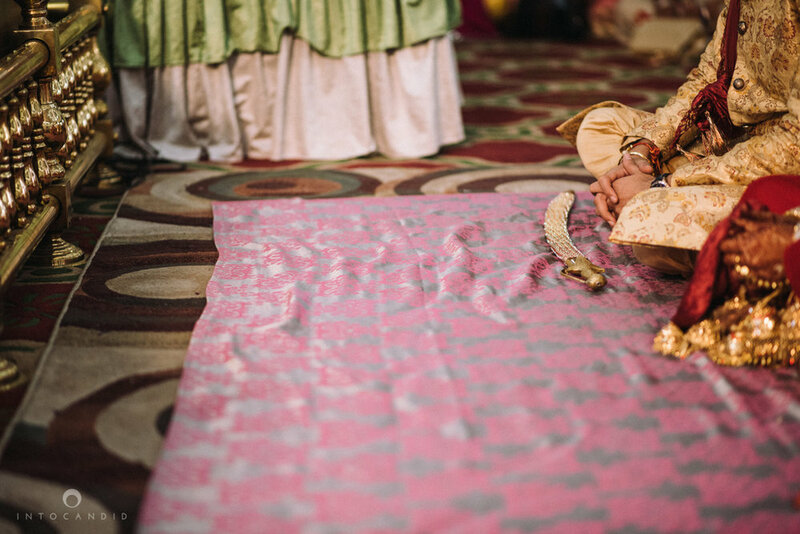 And we were absolutely right! 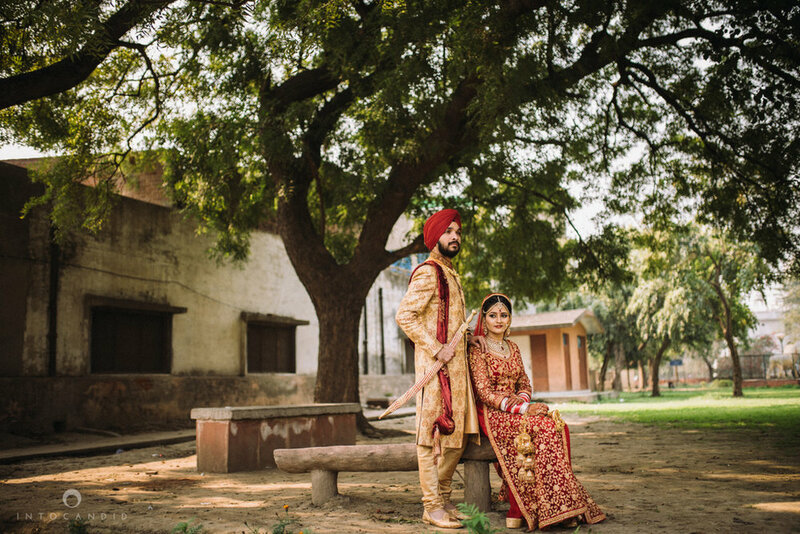 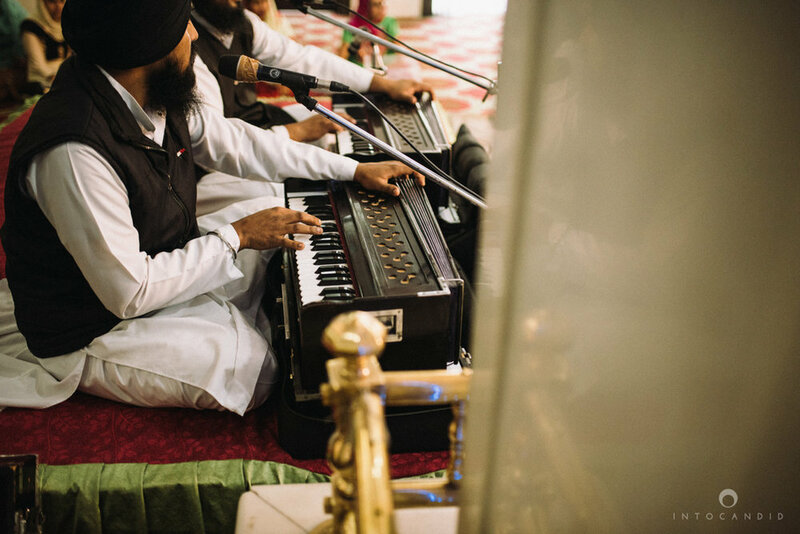 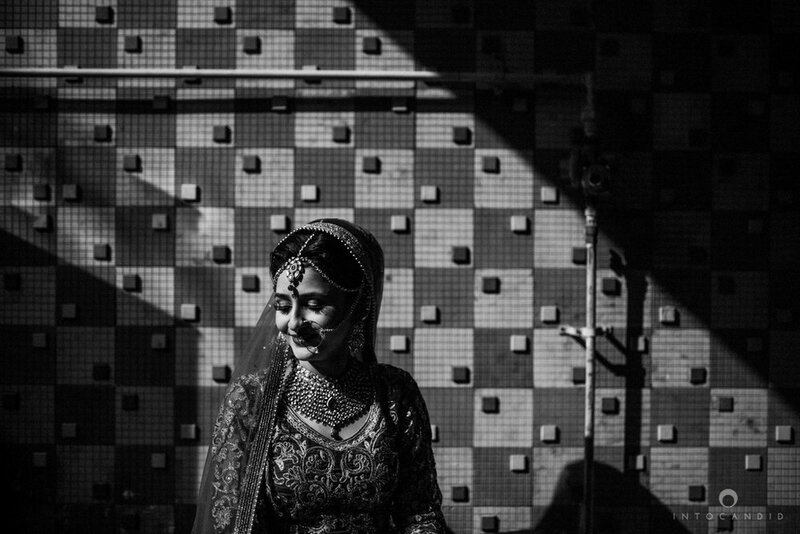 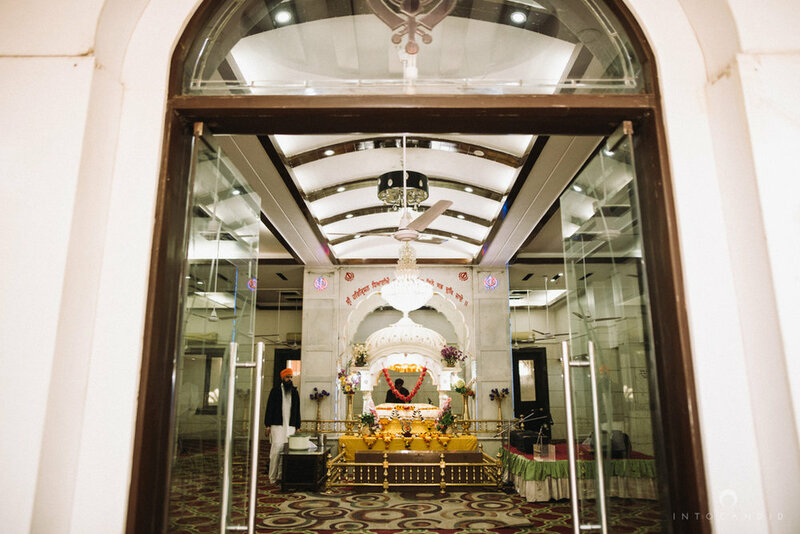 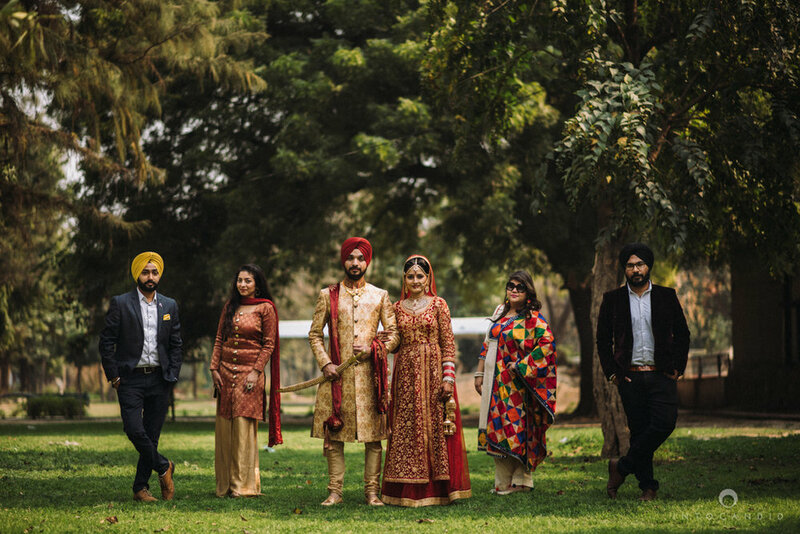 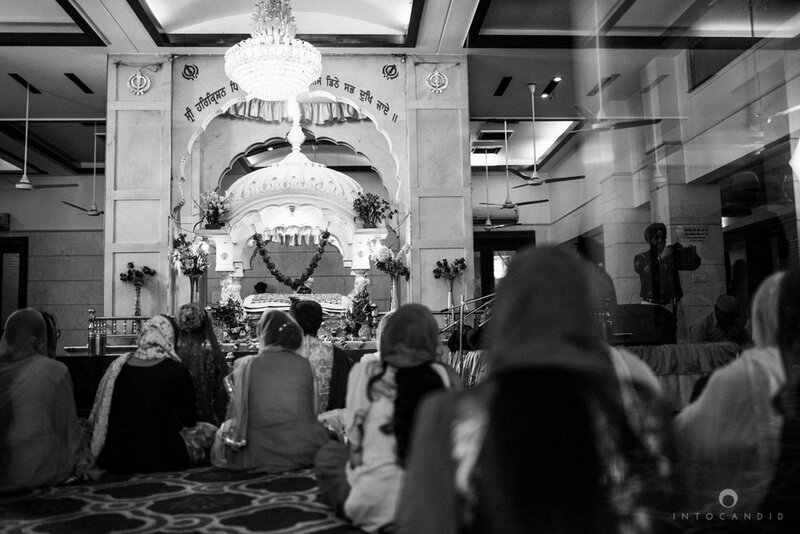 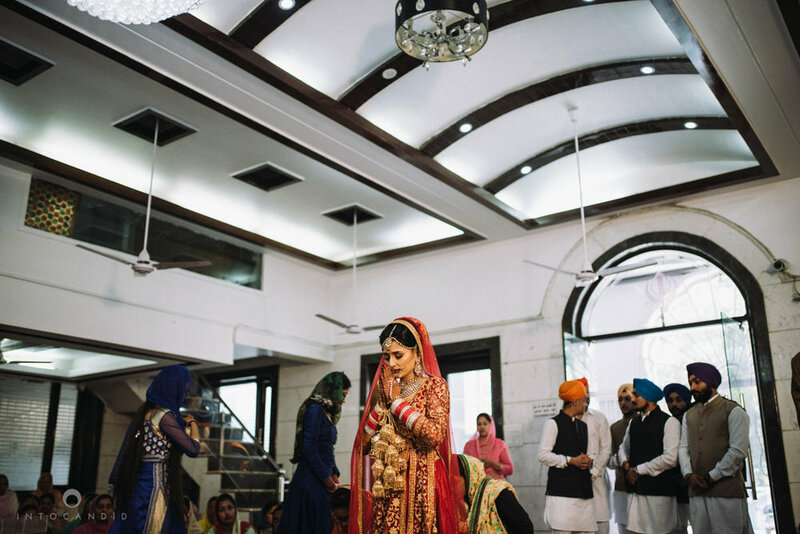 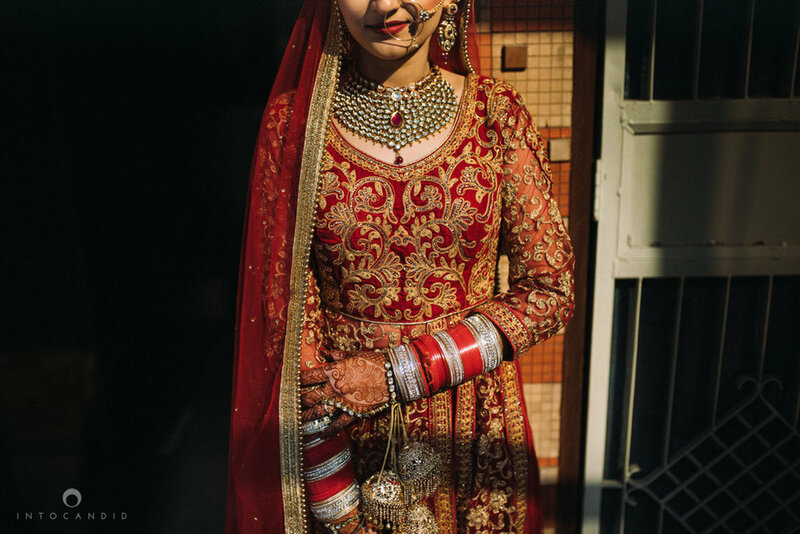 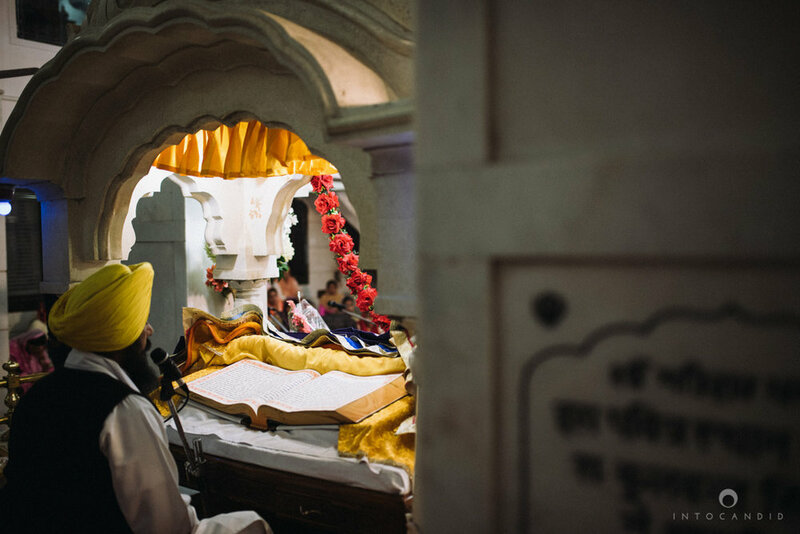 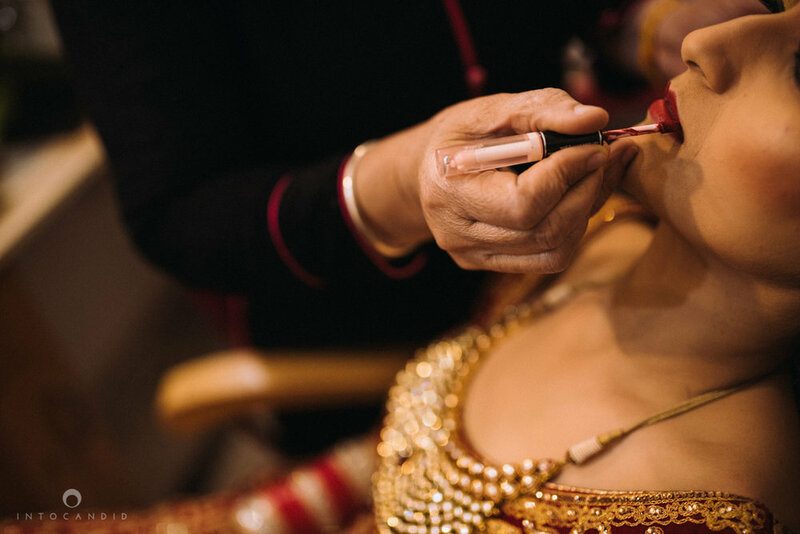 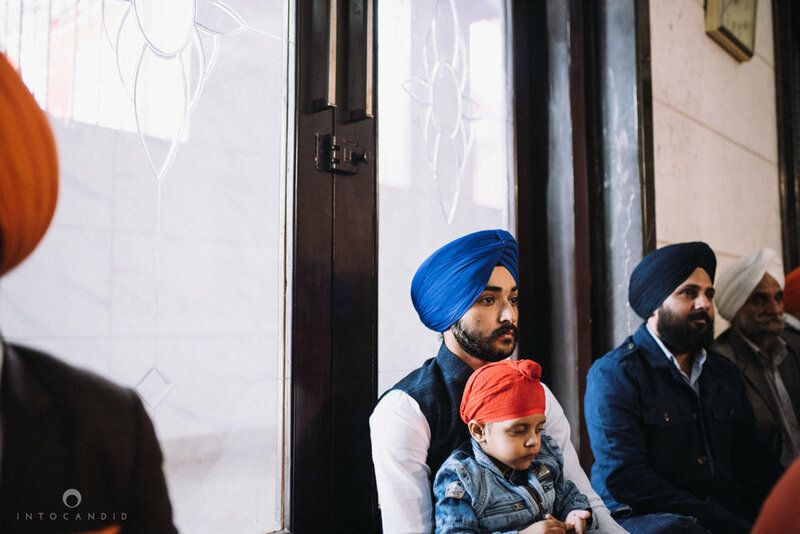 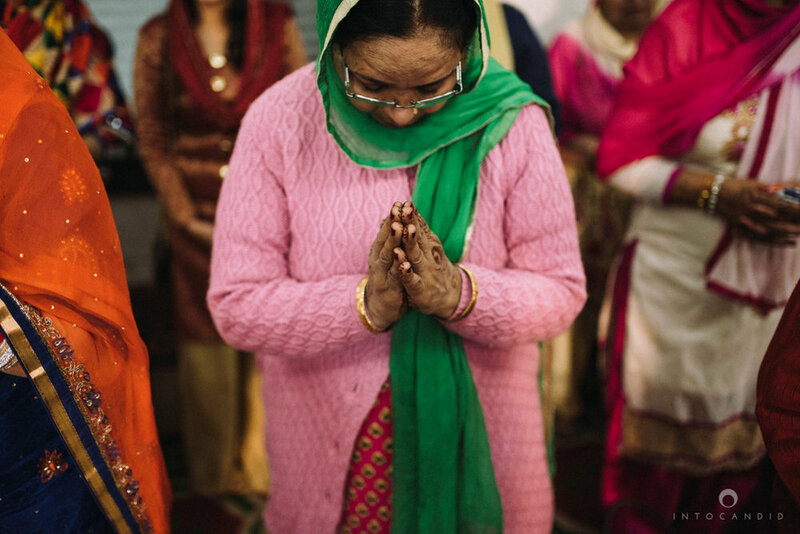 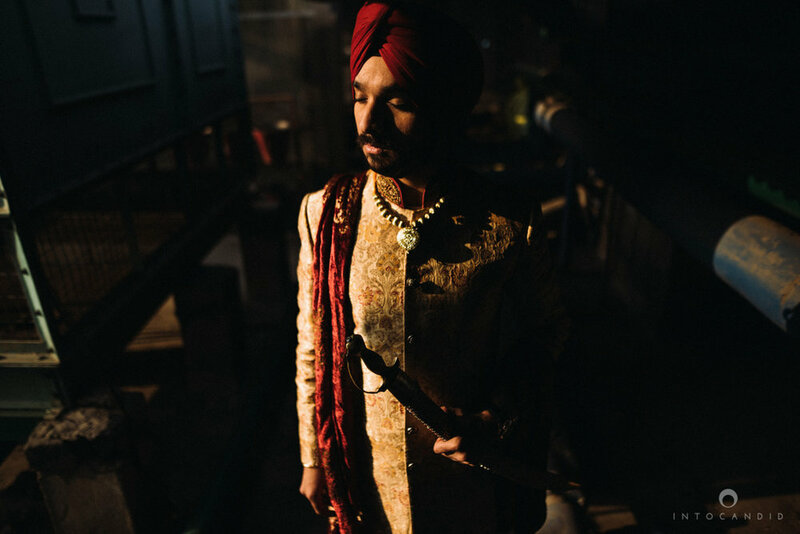 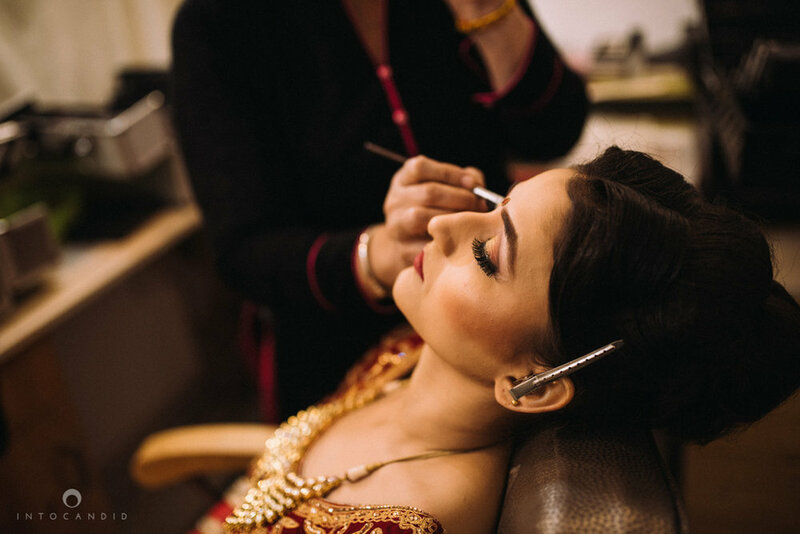 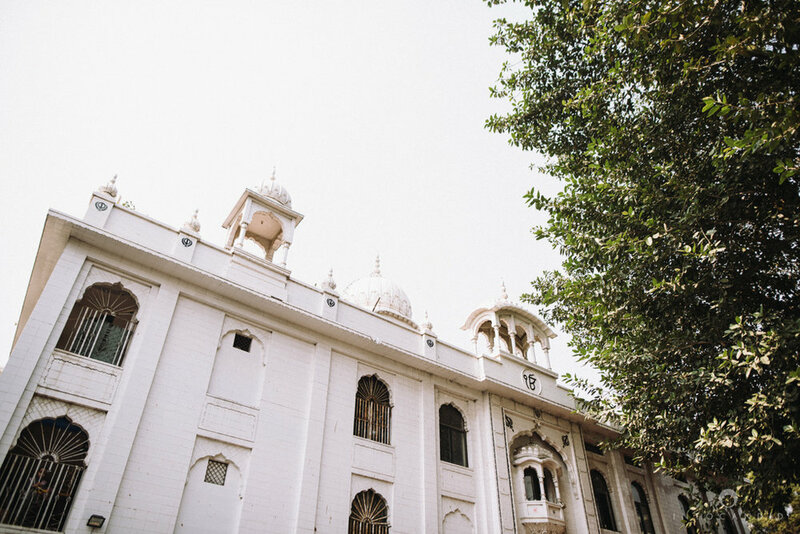 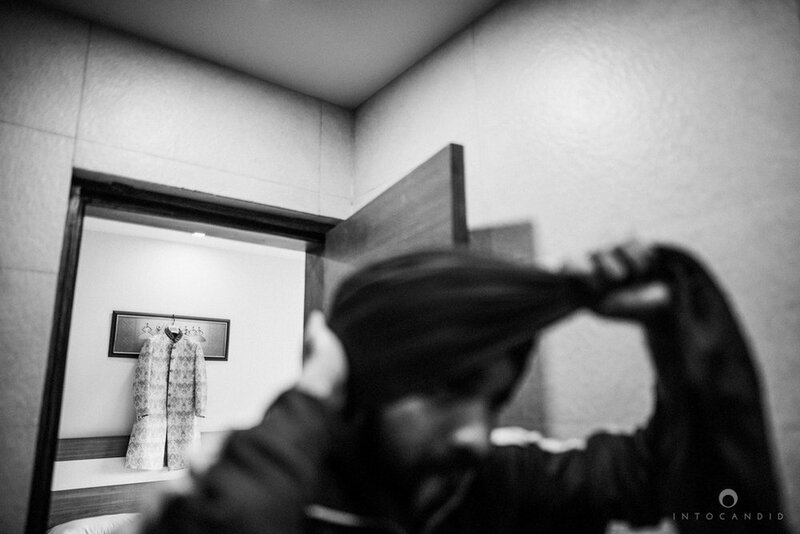 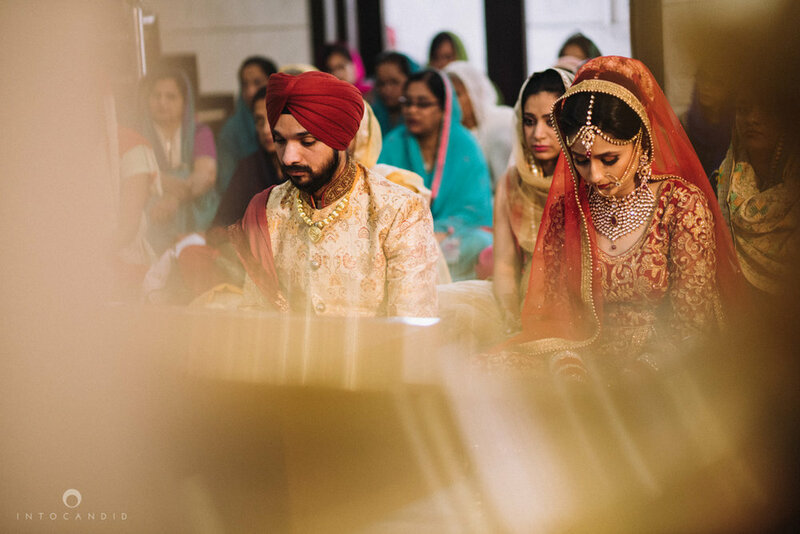 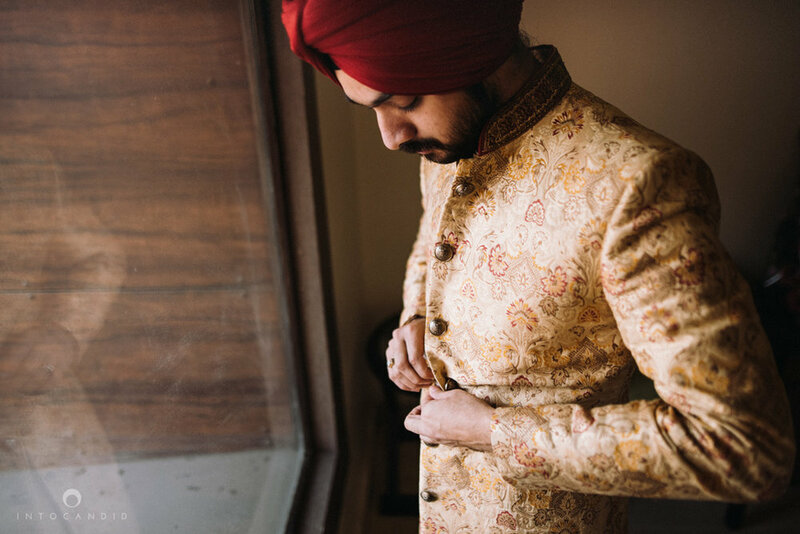 It was wonderful getting to document Prabhjyot and Lakhbir’s Sikh Wedding in Delhi this year. 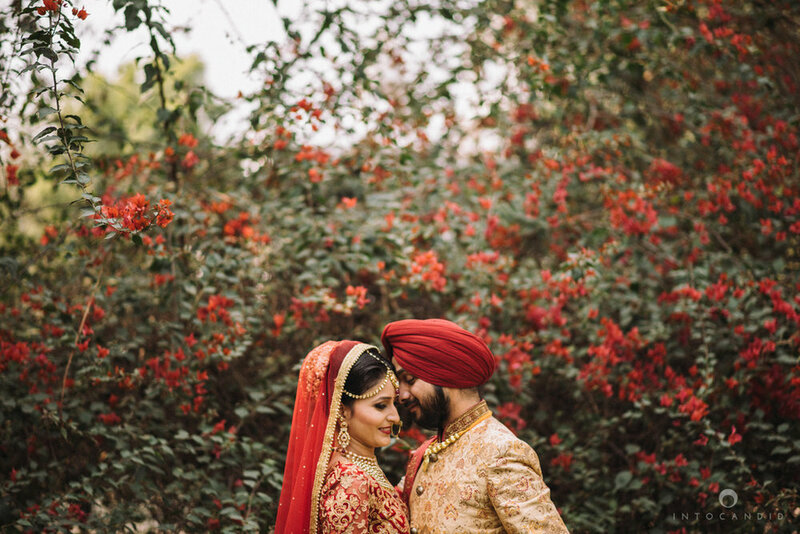 They make an adorable couple and both of them made it absolutely easy for us to capture some wonderful moments because of the love they shared for each other. 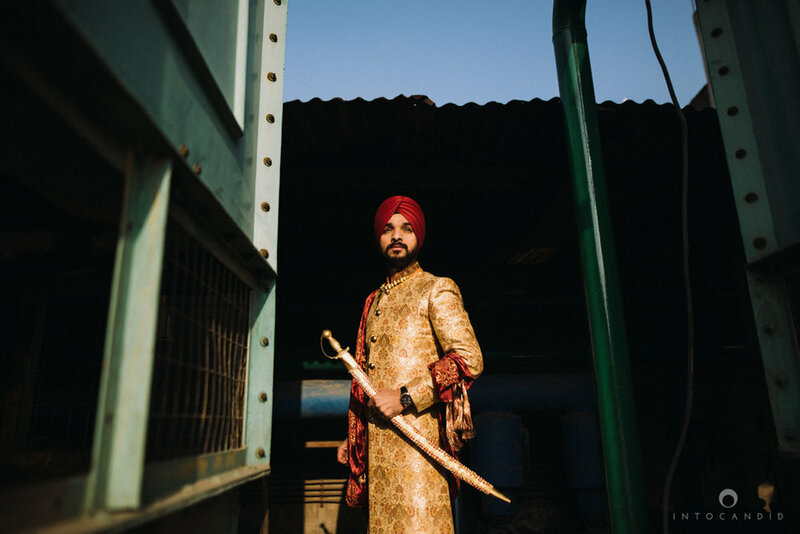 For all those who don’t know Lakhbir as yet, he is the co-founder at one of the most amazing Wedding Photography/Cinematography Team, Dotdusk Studios! 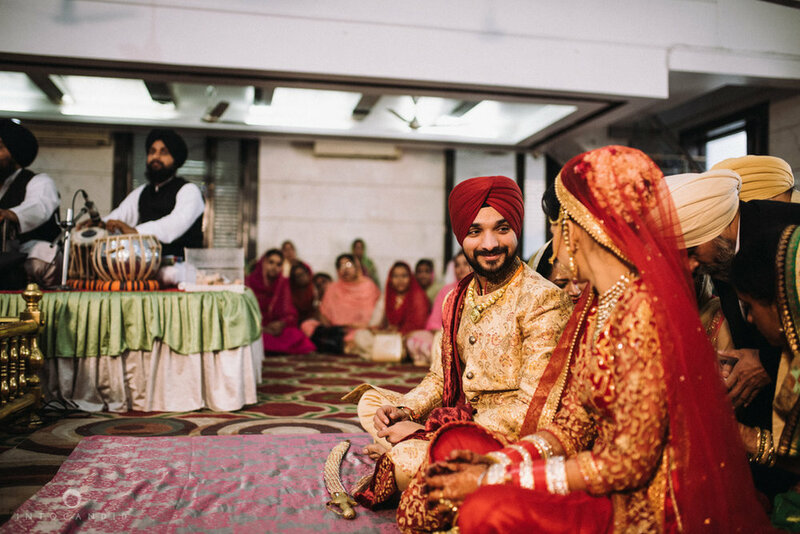 Thank you guys for letting us be a part of this wonderful beginning in your lives. 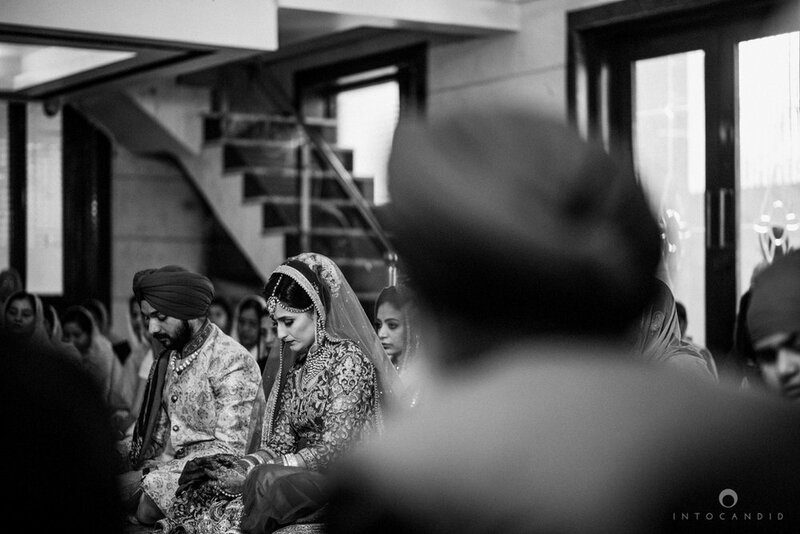 We wish you both an amazing journey ahead with ofcourse a lot of memories frozen in time. 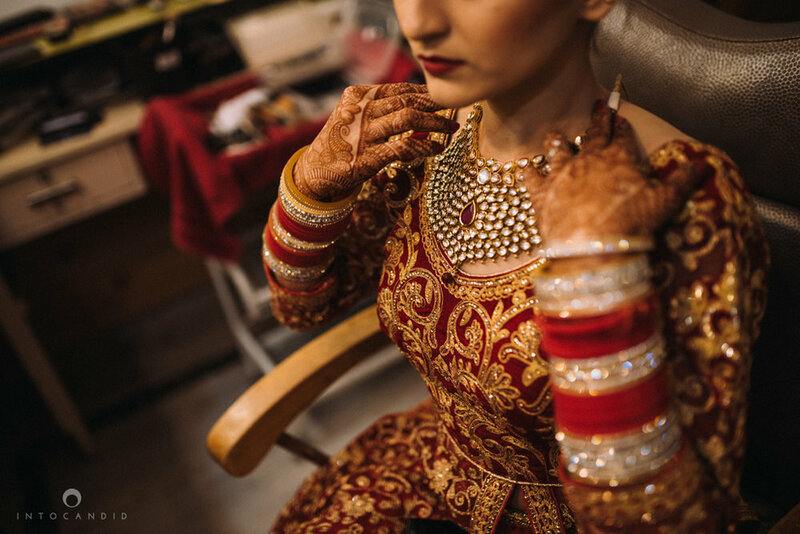 Moving onto some of our favourites from the day!